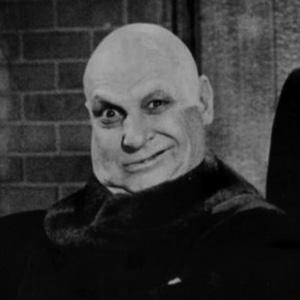 Child star who later played the role of Uncle Fester on The Addams Family and whose financial earnings as a child inspired The Coogan Act, a children's financial protection law. 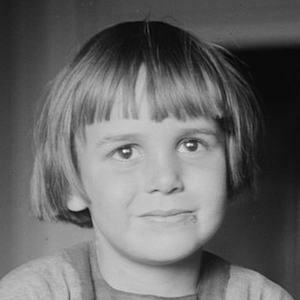 He began performing as an infant in film and vaudeville before being discovered by Charlie Chaplin. He went from dancing in Chaplin films to starring as a macabre uncle. He married first wife, Betty Grable in 1937, and the couple divorced two years later. He starred in The Addams Family with John Astin.